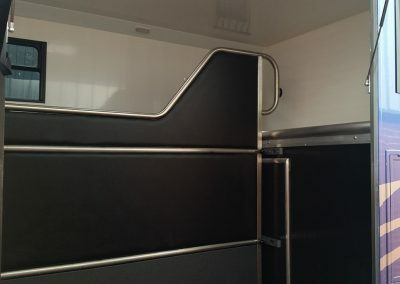 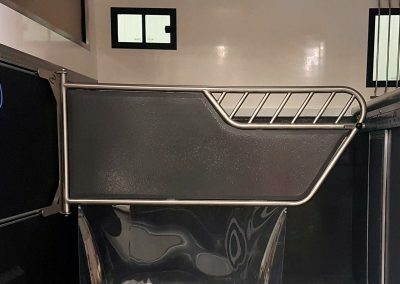 It benefits from a living area with single bed, wardrobe, sink and hob, top lockers and an external tack locker with two saddle racks and two bridle cups. 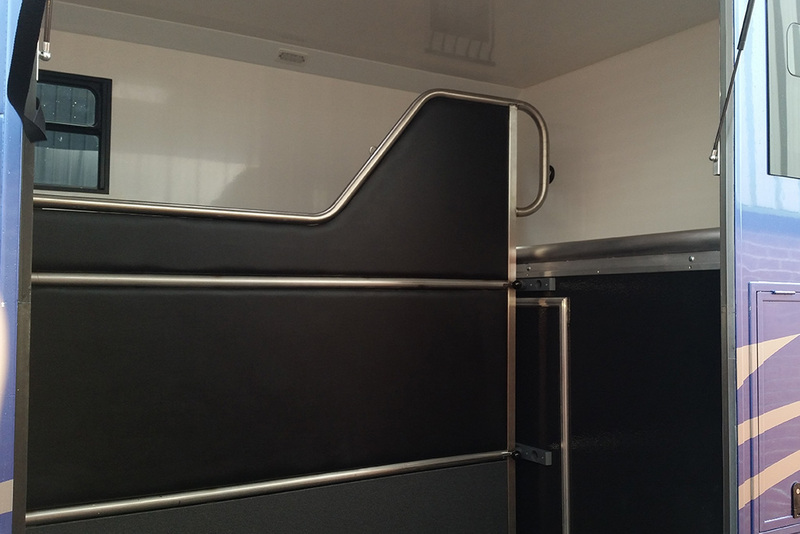 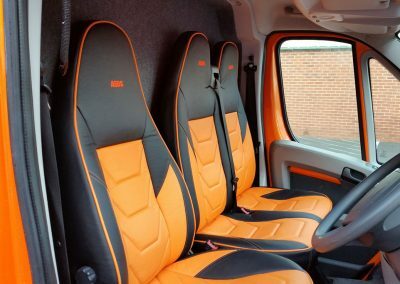 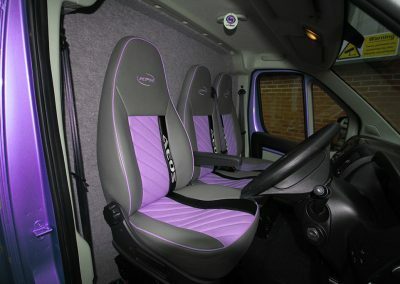 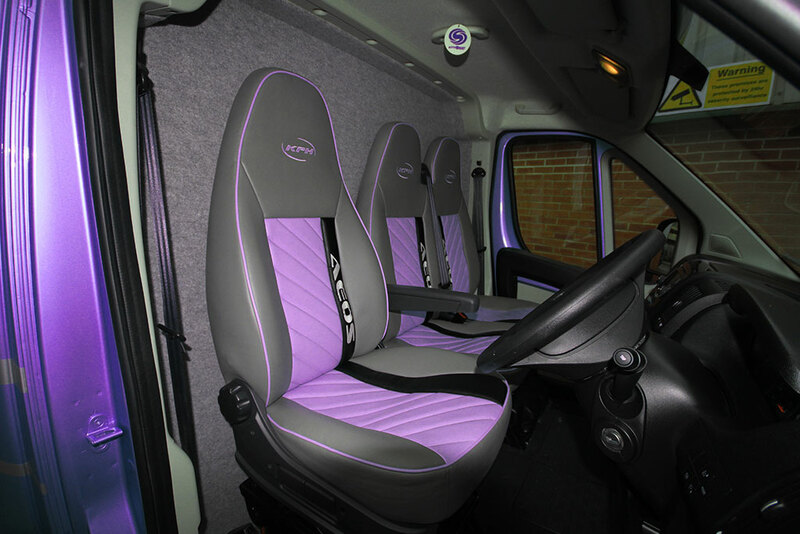 The tough Aeos horsebox range incorporates comfort, safety and longevity with a high level specification. 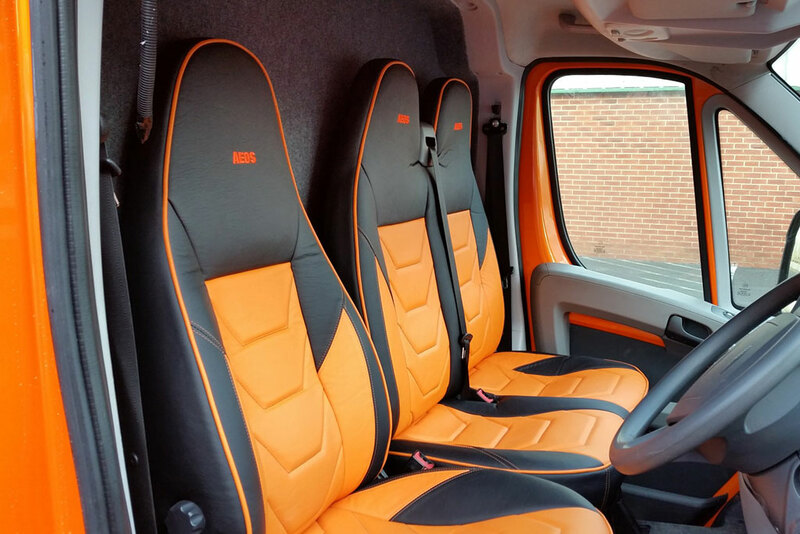 It has excellent fuel economy and our innovative construction processes greatly reduce road noise and vibration, making the Aeos range extremely quiet. 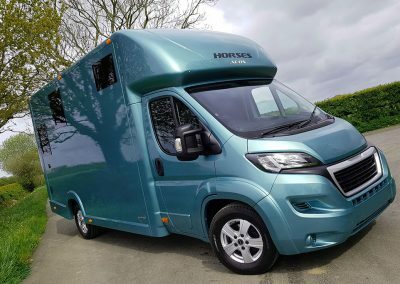 Equipped with new alloy wheels and new deep tread tyres filled with puncture safe, anti-lock brakes and a very low centre of gravity; the safety-conscious Aeos is the perfect horsebox for new and experienced drivers alike. 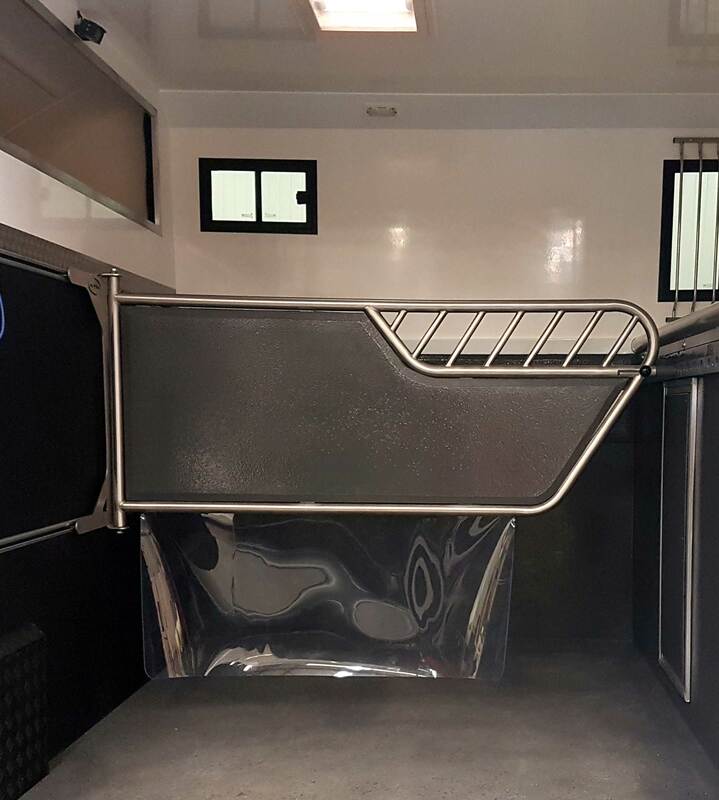 All models have Coat-X Polyurea protective coating sprayed in the horse area and on the ramp, large emergency rear exit door, reinforced double skinned bulkhead and horse wall, stainless steel horse partition, roof vent, two cameras, solar charging, metallic paint, new upholstery throughout and bonded windows with smoked glass. If you would like full information on specifications, layouts and prices on any of our KPH Horseboxes, please complete our enquiry form.